CWD Sellier and Sidelines Magazine is giving away $4500 in vouchers for CWD tack and gear! 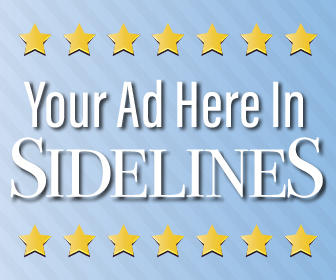 – Like Sidelines Magazine on Facebook to follow the contest! CWD is the top of the range, made to measure saddler, devoted to sport performance and technological improvements. CWD is recognized throughout the world by the best riders such as McLain Ward, Scott Brash, and Kent Farrington.